Julie Albright doesn't want to move away from her San Francisco neighborhood near Chinatown, even if her new apartment is just a few miles away. Moving means leaving her best friend, Ivy, and her pet rabbit, Nutmeg. Worst of all, it means leaving Dad, now that her parents are divorced. 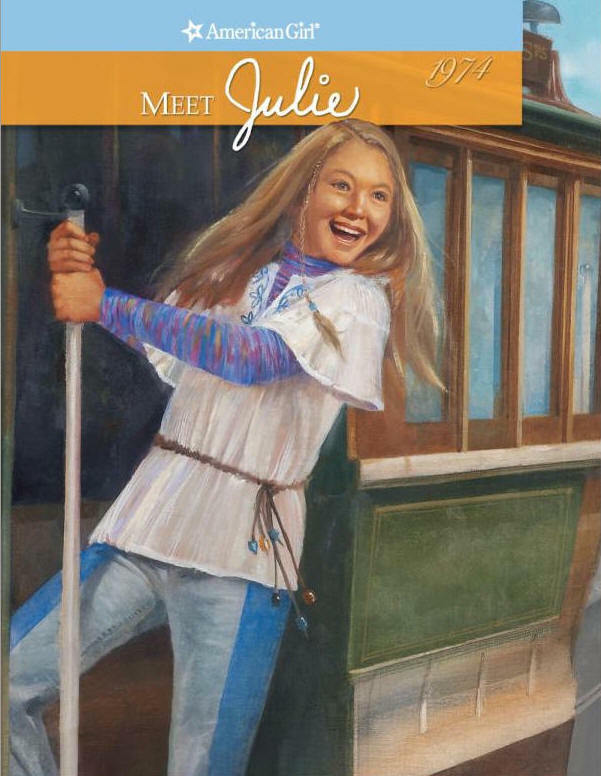 Julie tries to make the best of it by joining the school’s basketball team, but the coach won’t allow girls to play. She learns that it’s up to her to make positive changes in her new school—and her new life. The “Looking Back” section discusses the women’s movement, divorce, and other issues of the turbulent 1970s.